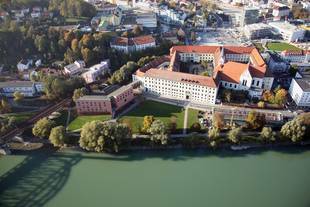 ICPC 2012 will take place at the University of Passau. It's campus is situated at the banks of the river Inn and was elected Germany's most beautiful campus by German students. 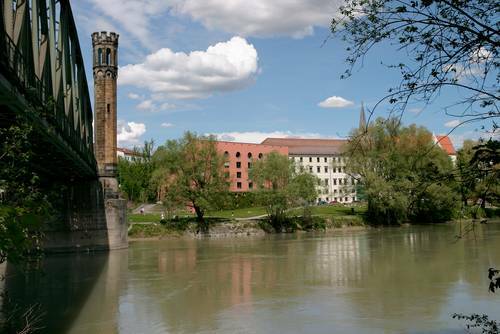 The distance to the centre of Passau and the historic old town is only a few hundred meters. 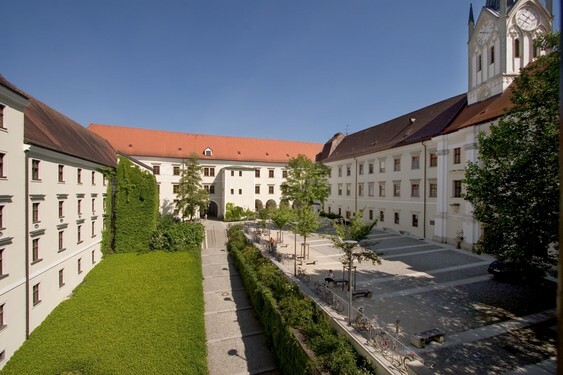 A part of the university is housed in the “Nikola-Kloster”, and this is where the conference will take place. This building was formerly a monastery, and some parts of it are still used by nuns. This map shows the location of the conference venue. Approach the building from the north (where the small park is) and enter through the big gate. From there you will see our signs leading you to room 403.